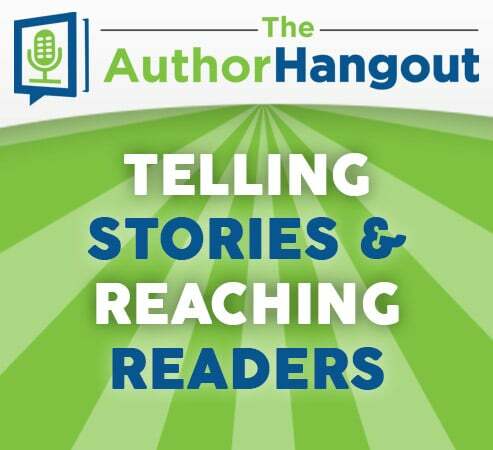 Welcome to the 105th episode of The Author Hangout, a podcast designed to help authors, especially self-published and indie authors, with marketing their books and improving their author platform. Authors struggle with various aspects of marketing and we are here to help! 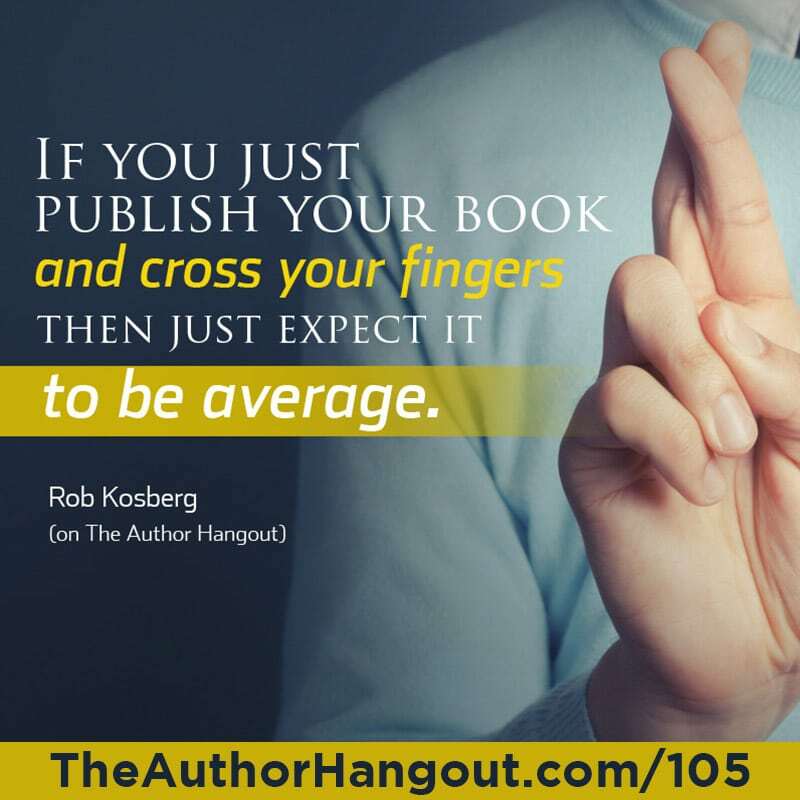 In this episode, we were joined once again by bestselling author and book marketer, Rob Kosberg. 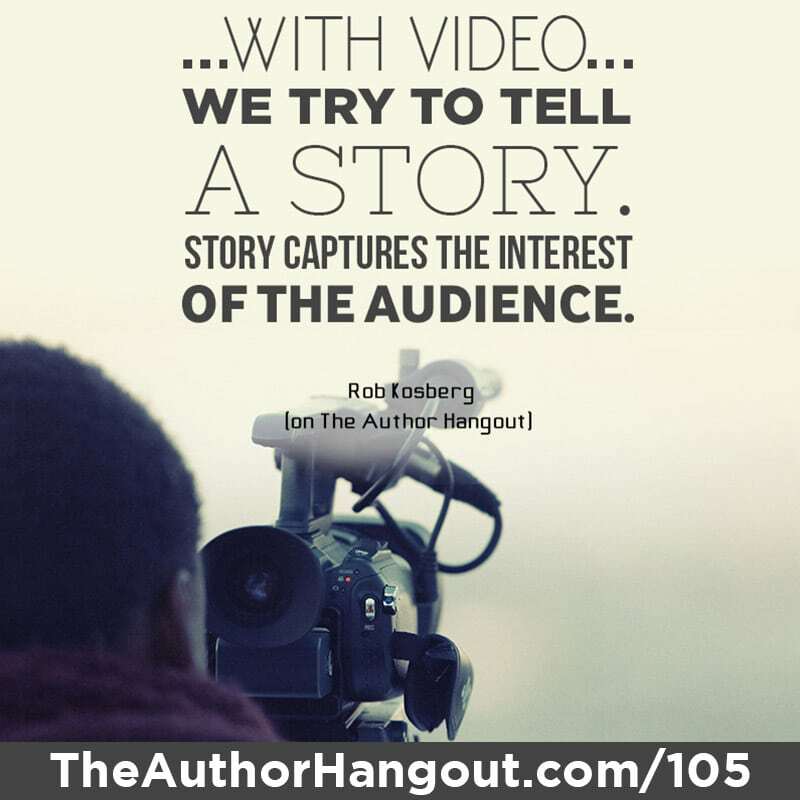 He shared some great insights into some of the best ways to reach people, by telling a story, in the digital age. 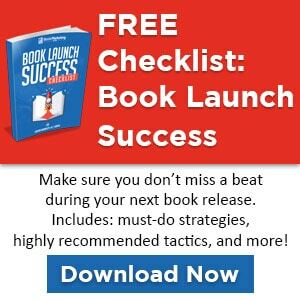 He also talked about a great way to reach a targeted group of readers to promote your book.